The American Dental Association (ADA) and Fair Lakes Family and Cosmetic Dentistry are joining together to recognize February as National Children’s Dental Health Month. 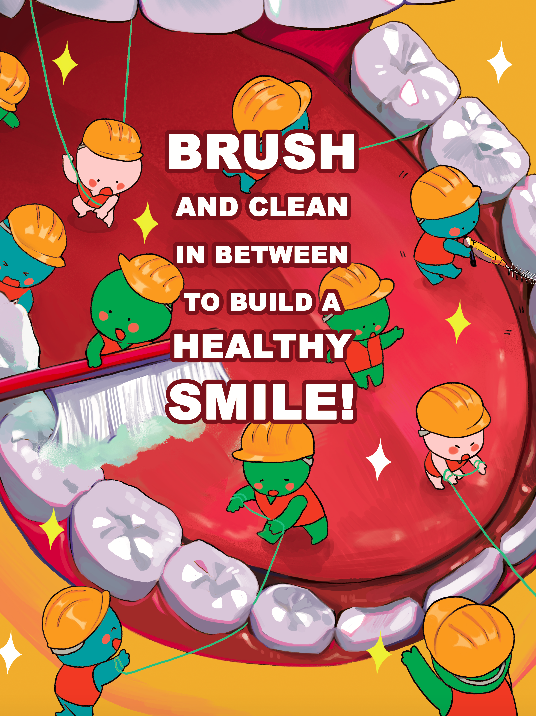 This year’s theme is “Brush and clean in between to build a healthy smile” The ADA and the dental community know that teaching kids 4 steps to dental health while they’re young leads to a lifetime of great oral healthcare. 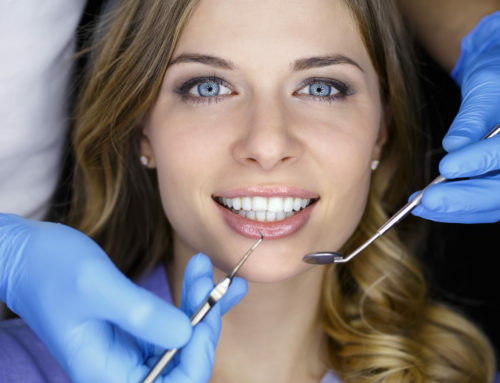 See a dentist every 6 months for preventive care and checkups Only your dentist can see what’s going on beneath the surface of your smile. 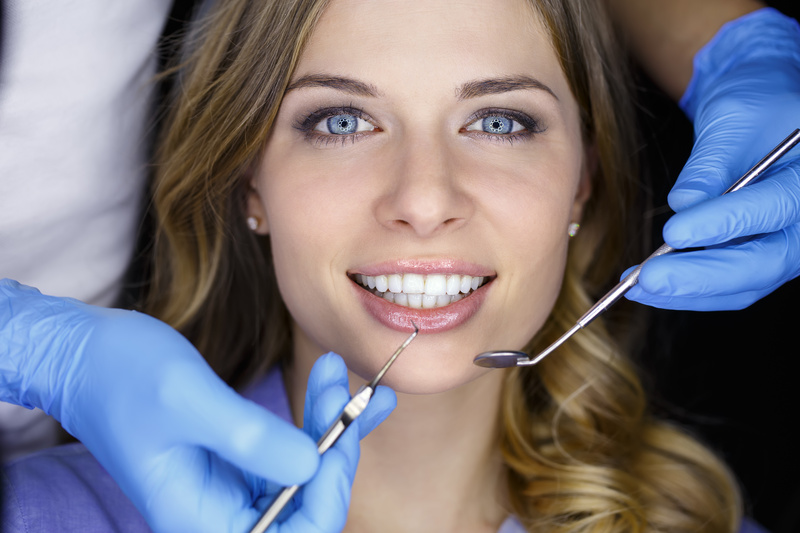 Maintaining regular checkups means that your dentist may catch an issue before it becomes a problem. The ADA reaches millions of children, parents, teachers and community leaders by sponsoring Children’s National Dental Health Month in february. 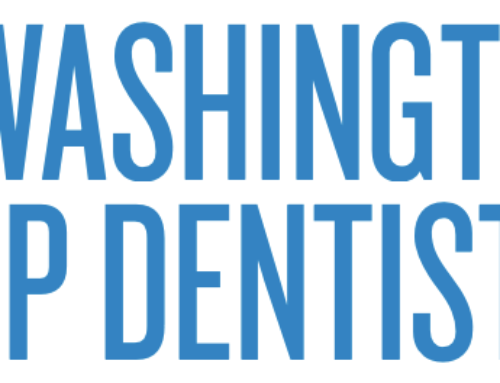 Dental professionals across the country know that with the help of this program, they have taught families the importance of taking care of their teeth and gums. Since its inception in 1941, Children’s National Dental Health Month has proven that education and care are the cornerstone to healthy smiles for a lifetime. 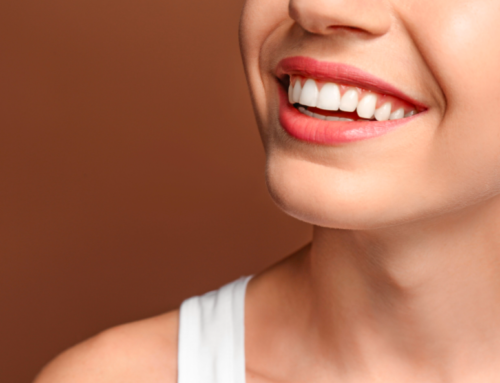 Fair Lakes Family and Cosmetic Dentistry is proud to join with The American Dental Association and this national initiative. 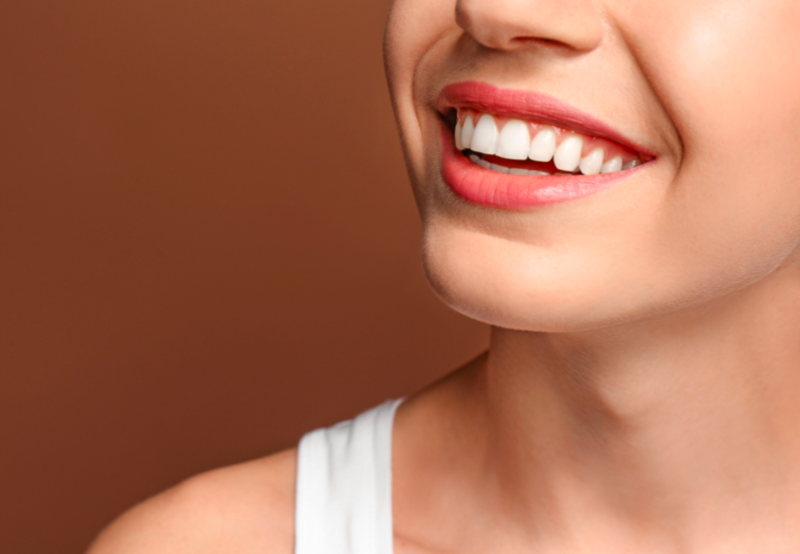 If you or your children want to learn some easy tips to maintain great teeth between checkups, ask one of our team members during your next visit. 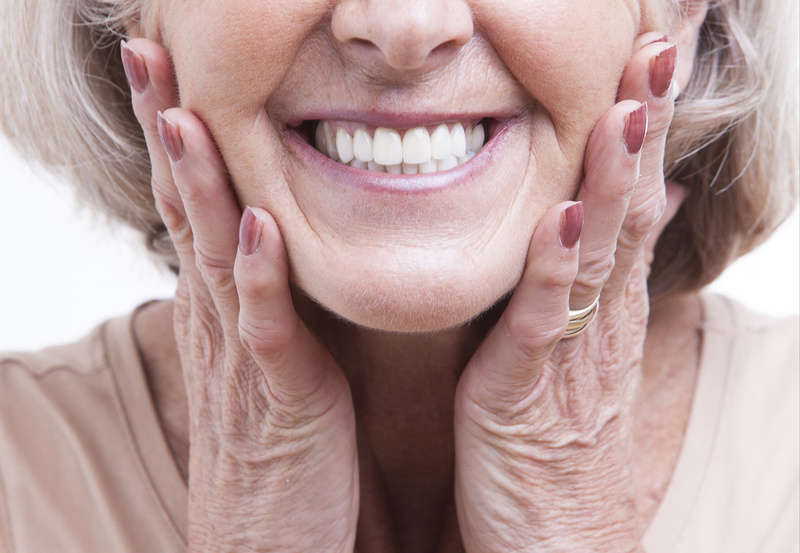 To schedule an appointment contact us at (703) 273-4505 or use our convenient online scheduling tool. A great, healthy smile is waiting for you and your child!